Do you remember the post where a reader shared a photo of the "TART?" That's the acronym for the "Tahoe Area Regional Transportation." How could level-headed people agree to that acronym? I have no idea, but it exists. Today we'll explore a transit acronym that's worse. Or better, depending on your point of view. 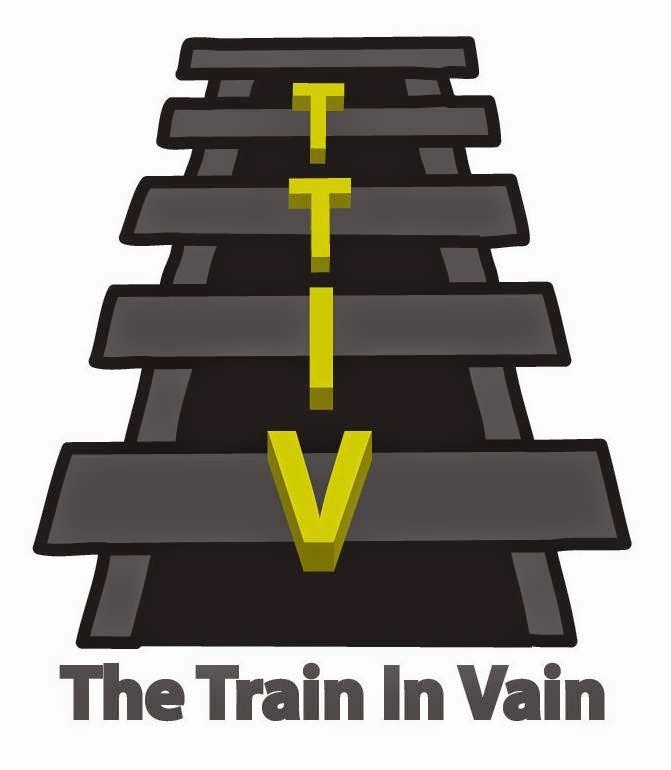 A TTIV reader shared an amusing and most certainly unintentional acronym for a transit system where he lives. A former Long Island Rail Road rider, he escaped the daily tyranny of the steel snake. He folded his tents, packed the wagons, and resettled in the beautiful city of Seattle. In that lovely part of the country, there is a neighborhood called "South Lake Union," and they built a streetcar system. Don't you love streetcars? There's something so basic and old school about them. What's another name for streetcar? The most common synonym is "trolley." And that's where the fun begins. By the way, did you know that Brooklyn used to have a series of trolleys? Major League Baseball's Los Angeles Dodgers, nee the Brooklyn Dodgers, were once known as the "Trolley Dodgers," because, well, you had to dodge trolley cars in Brooklyn. After the 1957 season, the Dodgers moved west. These days, the only things LA fans dodge are traffic on the 405, San Francisco Giants fans, and celebrity bodyguards. What happens when you combine the name of the neighborhood with the synonym for "streetcar?" You get unintended consequences. You get the South Lake Union Trolley. In South Lake Union, they get around via the S.L.U.T. I doubt the good people of Seattle intended this. I'm sure it's a wonderful place. But with signs like "Ride the S.L.U.T." all over the neighborhood, you'd probably want to do all you could to suppress that acronym. Especially if you have kids. Well, I doubt there's any chance of making that acronym go away. It's too good, too catchy. I suggest that SLU residents stock up on penicillin and ride the S.L.U.T. with a big smile. After all, it's a cheap ride. Sometimes, we at TTIV need to grow up. Today is not that day. Thanks to Ben from Seattle for sharing!